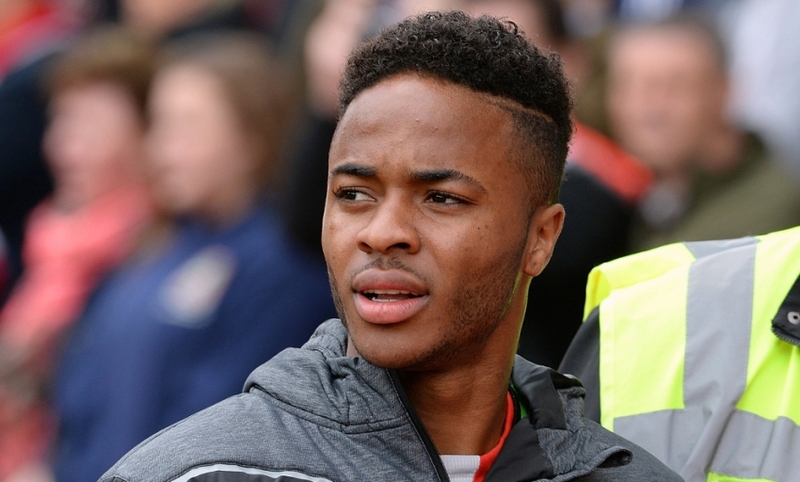 Liverpool Football Club can confirm Raheem Sterling has completed a transfer to Manchester City. The 20-year-old departs Anfield after 129 appearances and 23 goals for the Reds. Liverpool FC wishes Raheem well.